Earn up to 222 Points Points. SKU: chronicTINCTgin. 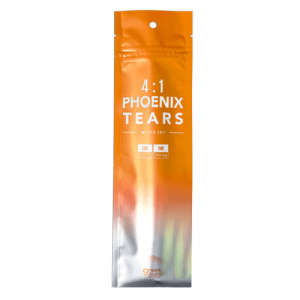 Categories: Extracts, THC Oils. Green Island Naturals combines science with an intimate knowledge of plant based medicines to build on healing traditions started by our ancestors long ago. Science in the end has brought us back to where we came from, back to our roots. 100% Organic Chronic Tonic. At Green Island Naturals we believe that nature heals and nurtures the body like no synthetic compound can. 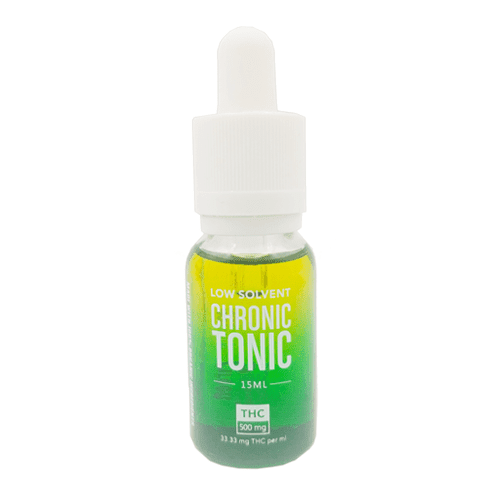 We make Chronic Tonic THC tincture products that simply let nature do its work. Rediscover what nature heals and nurtures the body like no synthetic compound can. We make products that simply let nature do its work. Professionally purged concentrates are used to achieve potency levels not possible with direct flower infusions. Organic flowers infused into carrier oils without the ease of any solvents. This preserves the naturally occurring terpenes found in buds, producing a unique and versatile MCT/olive oil based Chronic Tonic THC tincture that can be eaten or used topically. Recommended serving size: 1mL (one dropper). First time users should start with no more than half a dropper and wait up to 2 hours before consuming more. Can also be used topically. NOTE: The "1g" markers in the quantity menu represent "1 unit" - just a software glitch. A must try for all stoners. Kicks in fast and lasts long time. Me get happy from a few drops.thankyou WP. Note: Not a full 33.33mg of THC like you may be led to believe. 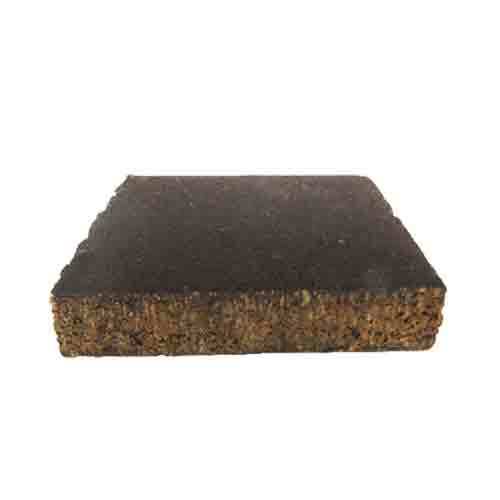 Its a 50/50 balance of THC and THCA (THCA counteracts the psychoactive effects of THC). I purchased this in thinking it was a full THC only tincture. Somewhat disappointed that it wasnt accurately noted of the THC/THCA balance. But found it useful as a medicinal sleep aid for insomnia, so Im happy about that! Not a real heavy high @ 1mL dose. 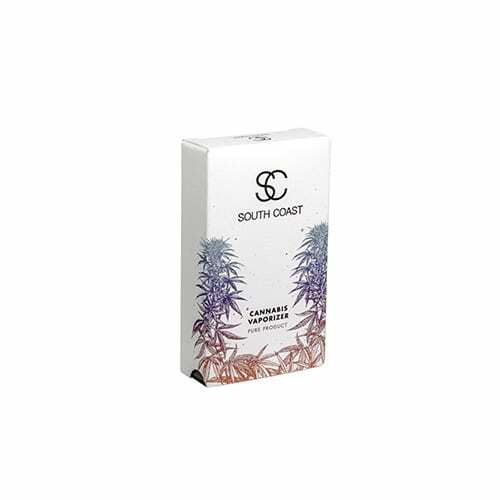 It’s more of a balanced product, similar to a 1:1 type product with CBD and THC. 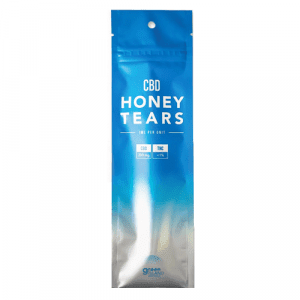 But no CBD in this product! I dont mean to mislead. 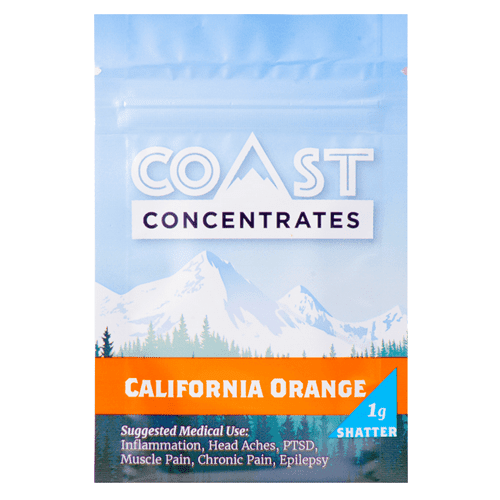 Its the THCA that gives the balance in this tincture. I had no issues with taste or burning in the mouth/throat through sublingual administration. It takes in about 1.5 hrs. 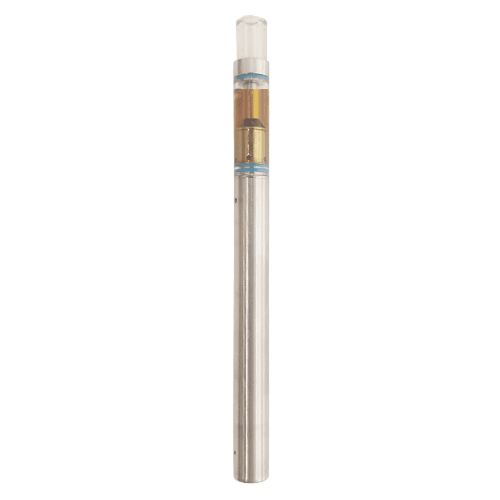 Smooth and calming/relaxing effects @ 1mL dose with a slight body high and not overly psychoactive. Try as a sleep aid.